By embedding RISC-V processor cores into our products, we’re pushing motor driver ICs to the next level. It’s a huge step forward, allowing you to create superior products faster than ever before with the new ROCINANTE family. 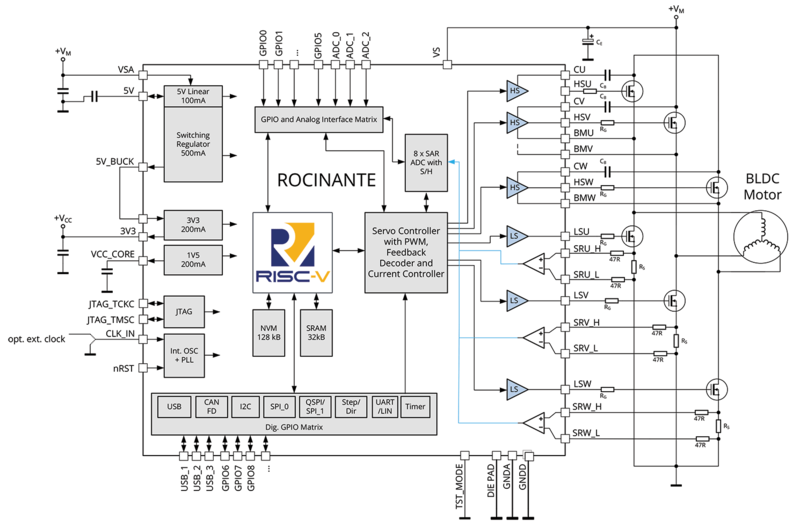 During electronica, Trinamic unveils its new family of motor drives with an embedded RISC-V core, dubbed ‘Rocinante’. Components in the new family combine Trinamic’s decades of experience in embedded motor and motion control together with the flexibility of an open RISC-V ISA microcontroller. The family is suitable to drive Stepper or BLDC motors, brushed DC-motors, and even voice-coil motors found in rapidly growing markets like service robots, home and office automation, light electric vehicles, and power tools. “Embedding powerful processors into motor controllers gives us a new degree of freedom and enables features that will be indispensable in the future, e.g. 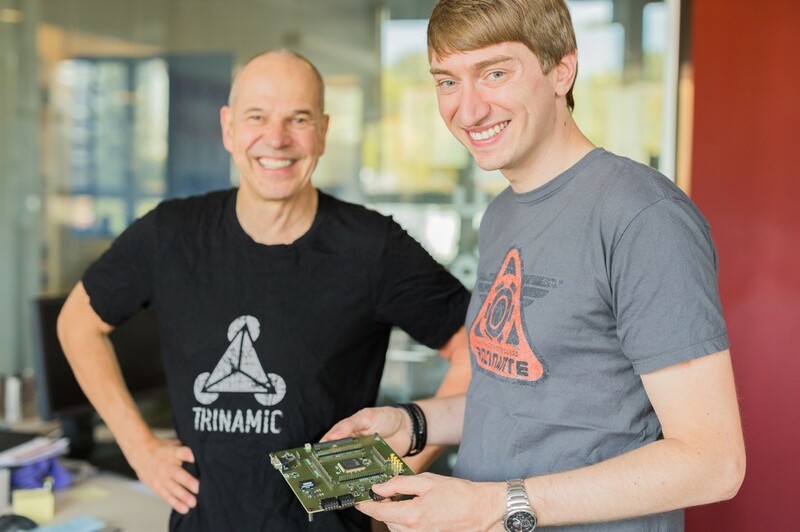 condition monitoring and predictive maintenance,” explains TRINAMIC CEO and founder Michael Randt. Want to know more about our products? Visit us at electronica in Munich, hall B5, booth 449.